Welcome to Moss Cottage, a beautifully renovated cottage situated within two minutes walk of Uppingham’s Market Square, yet with south facing country views. 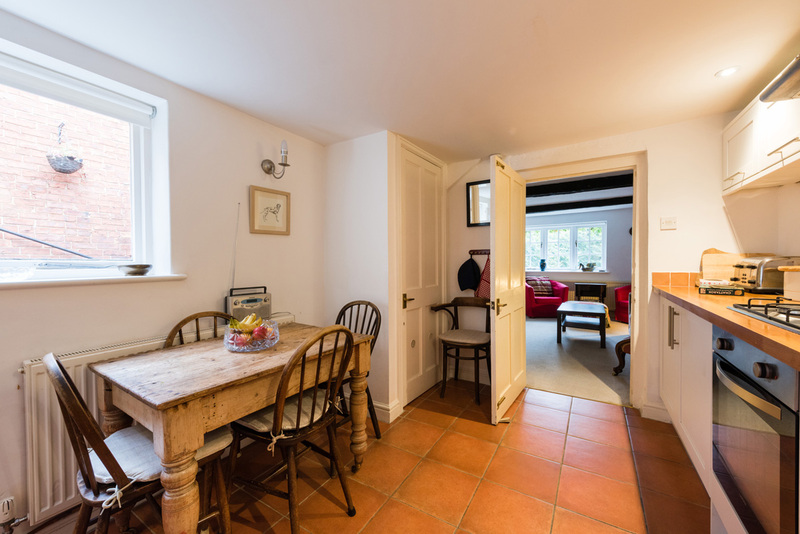 Renovation was completed in 2013 to high standard, decorated using traditional decor, with a contemporary feel retaining the charm of the original cottage. 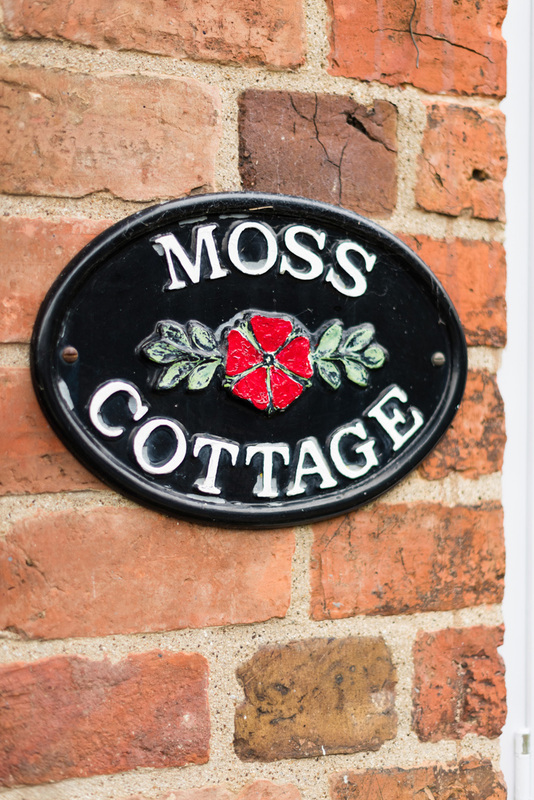 Moss Cottage’s unique location is an ideal base to explore the activities in and around Uppingham which itself is an historic Market Town boasting fine Restaurants, Pubs and Bistros all within walking distance of Moss Cottage. 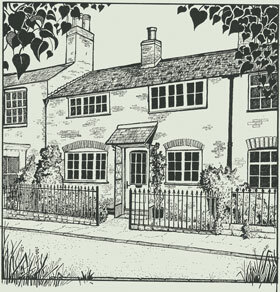 Moss Cottage is situated between some great fishing at Eye Brook Reservoir & Rutland Water. It makes an ideal base to enjoy activities on and around Rutland Water, one of Europe’s largest reservoirs, which is ideal for sailing, cycling and walking. 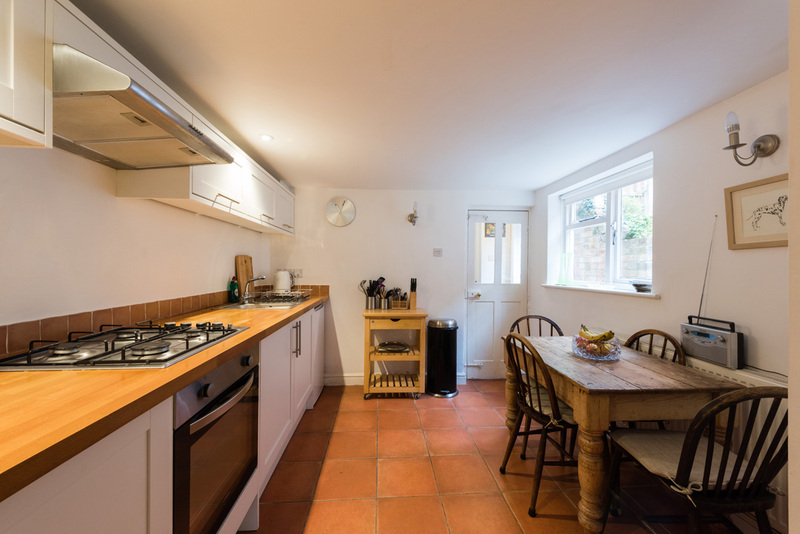 The cottage is a 20-minute drive from the world famous Burghley Horse Trials in Stamford and 5 miles away from the International Bird Watching Fair. 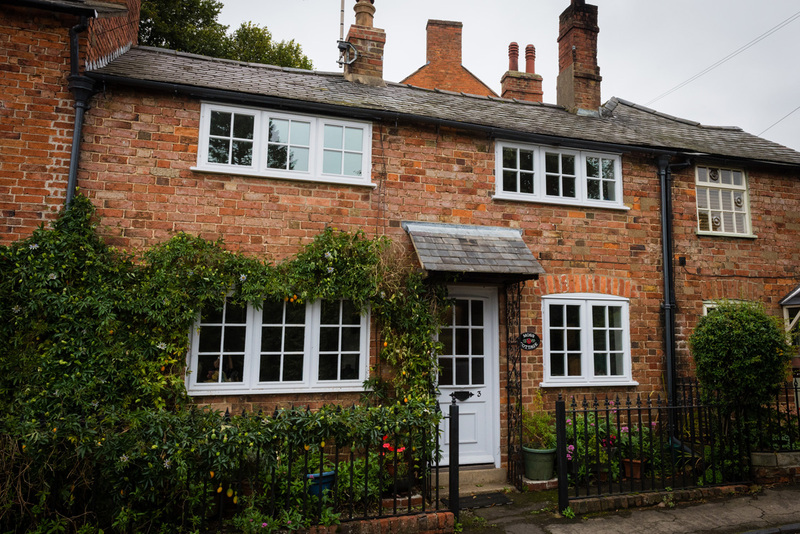 So whether you are searching for an activity packed break in Rutland or a leisurely weekend exploring Uppingham and the surrounding market towns, Moss Cottage is the choice for you.